From an outsider's perspective, it may seem like Tesla hasn't made much progress in the realm of self-driving car tech as of late. 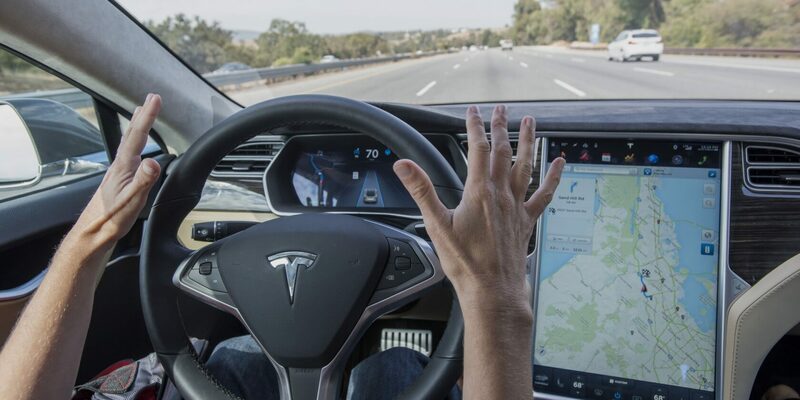 When compared to the likes of Waymo or even Uber -- both of which have created fully-self-driving vehicles -- Tesla's "keep your hands on the wheel" approach to autonomous cars seems pretty far behind. However, that may not be the case for long. 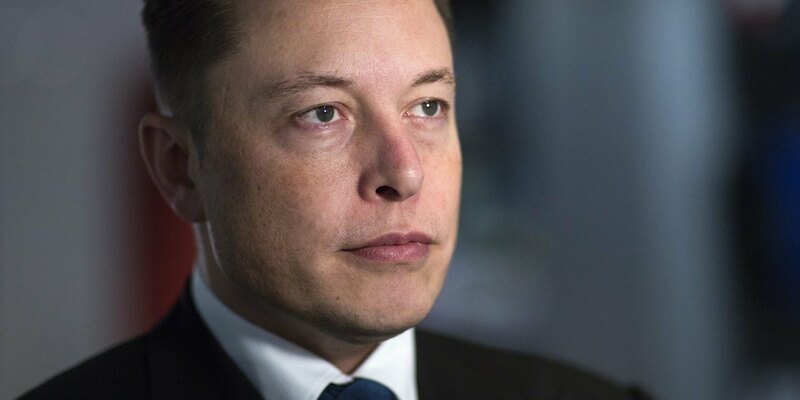 In a recent interview with MIT, Tesla CEO Elon Musk said that drivers could begin removing their hands from the wheel as soon as six months from now, but "next year" at the latest. It's worth noting, of course, that Musk has been known to make guarantees he struggles to keep in the past. It took Tesla years to hit the promised $35,000 Model 3 milestone, and true hands-off Autopilot tech was initially expected to arrive before 2017, to name a couple examples. Still, it seems Musk has at least partially learned from his past gaffes here. In the MIT interview, the CEO was careful to make it clear that his predictions could be wrong, and that they are educated guesses at best for the time being. With that said, Tesla's existing Autopilot features have only become more sophisticated over time, and other companies in the industry are announcing similar timelines for full self-driving tech to roll out. As such, Musk's beliefs may not be totally unrealistic this time around. Only time will tell, though, and we'll certainly keep you updated if Tesla makes any meaningful progress toward its goals. It's worth noting, of course, that Musk has been known to make guarantees he struggles to keep in the past. In other words, take this announcement with a rather large grain of salt. Then there is this whole crashing thing that is not quite resolved yet, and even when Tesla says it is resolved, it crops up again. Weren't a lot of them due to the driver's fault? I remember there were one or two that was actually the program's problem. The accident rate of self driving cars is significantly lower than that of human drivers. DaveBG and Evernessince like this. Well, you might want to blame them on the driver, but the driver stupidity is beside the point. Driver refuses to put his hands on the wheel even though the car is urging the driver to do so. Car then slams into something that destroys the car and kills the driver. This is something that you want to trust with your life given that now, the car will not require the driver to have their hands on the wheel? For me, they are not safe enough, yet. Does the term "vaporware" ring a bell? How many years is now this "full self-driving capability" in the coming? Yes, but included in that pool of "human drivers" establishing the overall average are habitual drunk drivers, brand new drivers, adrenaline-fueled teens who think the only correct speed is the maximum possible speed, and those with some driving impairments and/or who are at elevated risks for a sudden health issue leading to loss of control. The vehicles driven by that pool of drivers are also on average older, with fewer other safety systems, and potentially in states of less-well repair. If you fall into one of those categories, especially the first, you really might consider that even today's technology might be an improvement over your driving. But for everyone else - I.e., anyone not paying a high-risk auto insurance premium - the stats may look pretty different. I'd reserve one more grain of salt for this one too. I don't remember the article off the top of my head, but I recall something on the lines where the settings or something was incorrectly set. Kind of like the incident some people were blaming the car's brake pedal failing, but ended up being the user mashing the gas petal out of surprise/adrenaline. Might be wrong, but iirc it wasn't all the autopilot's fault. Once these "self driving" cars become mainstream, if ever, I bet you will see the rate spike up. These cars are already capable of self-driving so long as there's no one else on the roads near you. Looks like Hyper Hype strikes again!